Press Release (ePRNews.com) - ORINDA, Calif. - Nov 21, 2017 - Davidon Homes is pleased to introduce its newest collection of luxury homes at Wilder, Orinda, a new master-planned community in Contra Costa County. We wanted to ensure that our homes fit a diversity of lifestyle needs so several plans feature the ease and convenience of single-story living with the master suites located on the main floors along with the great room and formal and informal dining areas. The impressive array of family-friendly amenities at Wilder include the Quarry House, a private swim and recreation center, a 6,600 square foot Art + Garden Center, five community ballfields, and an extensive network of trails and pathways beckoning for exploration. Wilder residents will also enjoy easy access to major employment centers, BART, downtown Orinda, award-winning public schools and some of the East Bay’s best private schools. Located just a short drive from San Francisco off of Highway 24, Wilder is surrounded by more than 1,300 acres of dedicated open space connecting to the extensive East Bay Regional Park District. Founded in Walnut Creek, California, in 1982, Davidon Homes is a privately-held, award-winning homebuilder with a widely recognized reputation for combining old world craftsmanship with new world innovation. With an over 30 year tradition of excellence in homebuilding, Davidon Homes takes great pride in first building a foundation of trust and respect with each and every home buyer. It is from this solid foundation that houses become homes and communities become neighborhoods. For more information about Davidon Homes, visit Homesbydavidon.com. 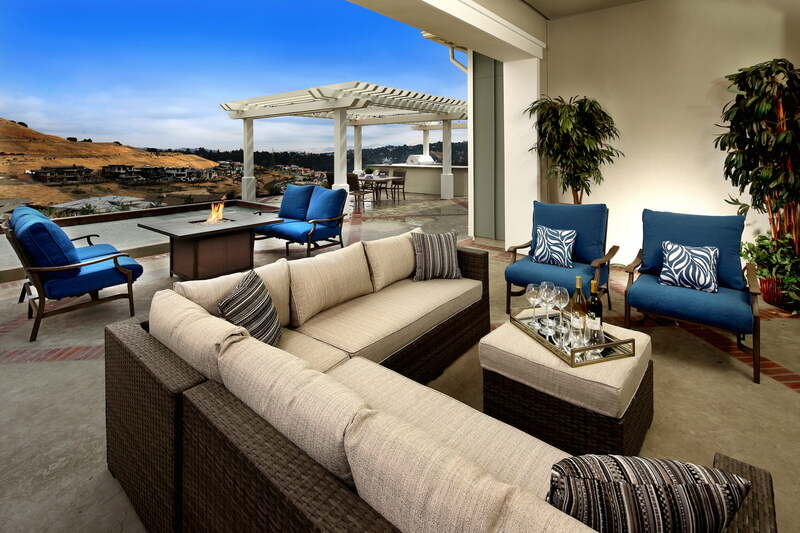 Located in the City of Orinda, Wilder is a new luxury community comprised of 245 homesites, including new homes from local builder Davidon Homes and national builder Taylor Morrison, and custom homesites and homes from builder and master developer Brooks Street. Featuring a private recreation and social club with a competition pool, fitness center, yoga studios, and private event spaces, an innovative art and garden center, five ballfields, an extensive network of trails for hiking and biking, and a prime location, nestled in the rolling hills of Contra Costa County, just 25 minutes from downtown San Francisco, there are many ways to love life at Wilder. To explore the possibilities, visit OrindaWilder.com.